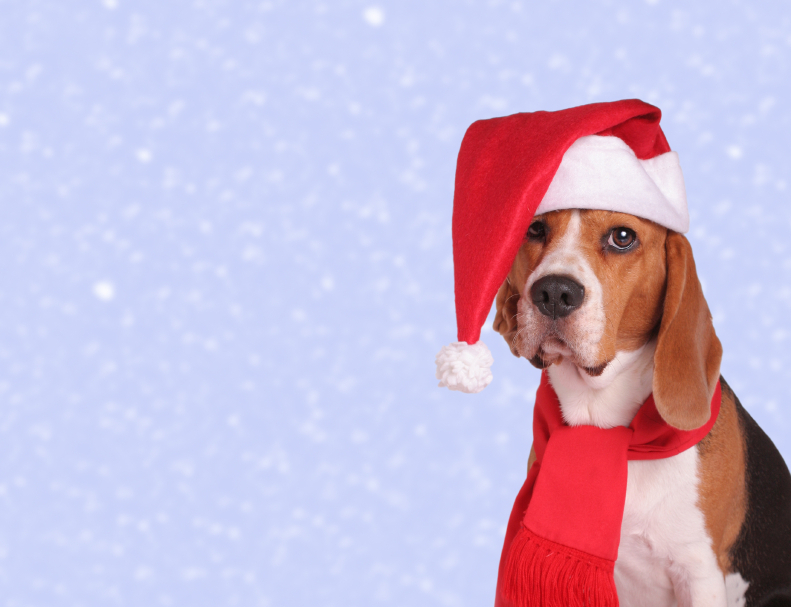 At PetInsuranceIreland.com we would like to wish everyone a happy Christmas. Compare and review pet insurance companies in Ireland. Happy New Year 2011 everybody!